Each wedding is magical on its own. Why not showcase its beauty through photographs that you can treasure for the rest of your life? To ensure that you have quality photographs, trust only a team of professional photographers like Smart Shot Studio. A well-known name in the wedding industry,Smart Shot Studio has already helped captured magical moments from countless weddings. 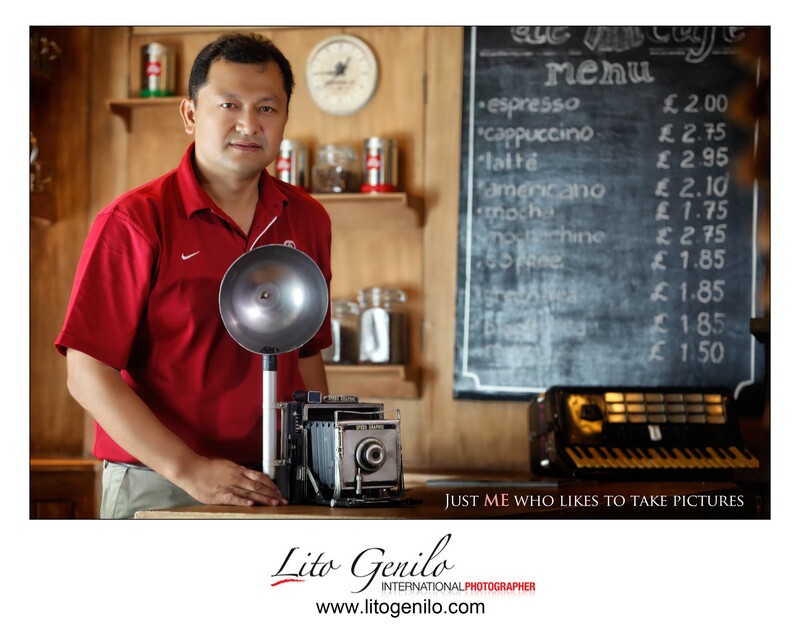 Smart Shot Studio is led by Mr. Lito Genilo, an award-winning photographer. Each day, he helps his team not only meet but also exceed clients’ expectations. He makes sure each of the team members has the right knowledge and training. He also sees to it that the team is prepared each time it goes out for shoots and coverages. Through effective leadership, guidance, and support, the entire team is sure to deliver excellent photos and videos to every client. 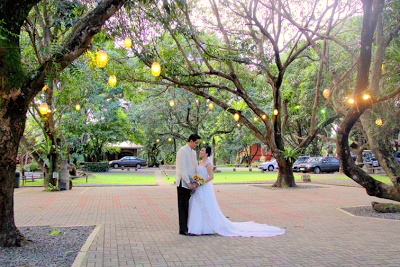 So, rest assured that all the magical moments on your wedding day are captured just the way you want them. Besides quality photos and videos, Smart Shot Studio is also committed to providing excellent customer service. From the moment you make an inquiry to the time you claim your photos and albums, you can expect them to give you the attention and assistance you deserve. Excited to work with Smart Shot Studio? 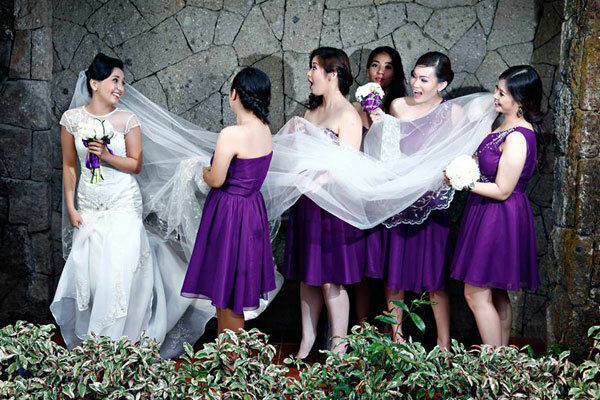 Check out its Kasal.com profile and book it for your wedding!